The European Union is set to end the navy patrols aimed at preventing migrants from making the perilous Mediterranean Sea crossing from North Africa to Europe. What's it like living in Italy as a migrant? 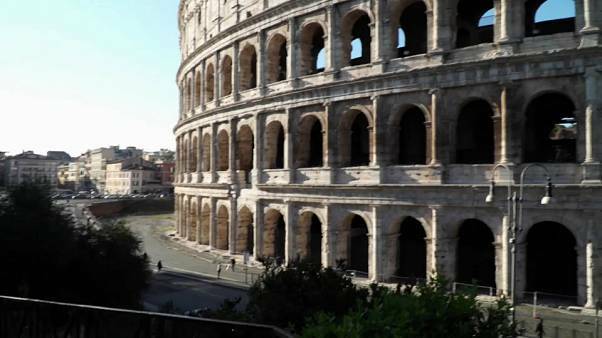 NBC Left Field takes a look at families who’ve already found a home in Italy and how Italians are helping them have a better life. 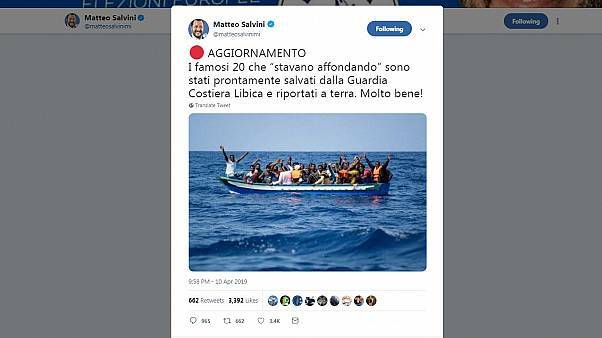 Matteo Salvini has reiterated Italy's ports are closed to migrant rescue boats after an NGO ship asked to dock. The move is designed to calm a dispute over the project which had threatened to bring down the government. League party leader Matteo Salvini has come under fire after a controversial Women's Day leaflet was published. 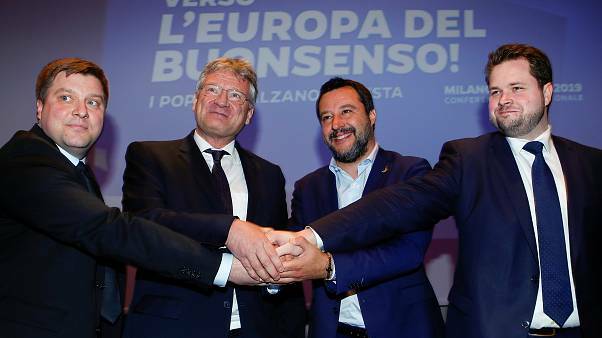 Among the critics were Deputy Prime Minister Matteo Salvini, who said he would have favoured the runner-up. 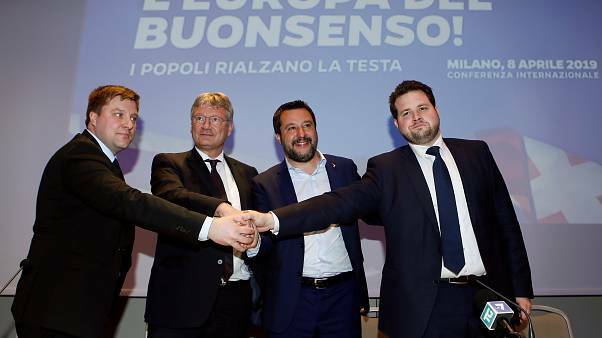 Italy's coalition government has taken aim at the Central Bank as it escalates its attacks on establishment figures ahead of the European parliamentary elections in May. In a move not seen since World War Two, France has recalled its ambassador to Italy after months of a simmering diplomatic row. The migrants will be sent to seven EU member states. 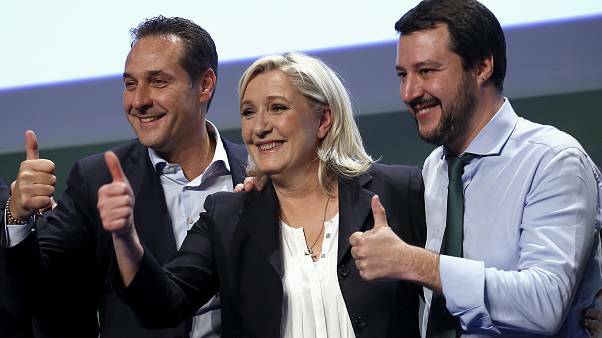 French President Emmanuel Macron dismissed as insignificant the recent verbal attacks by Italy's two deputy prime ministers. 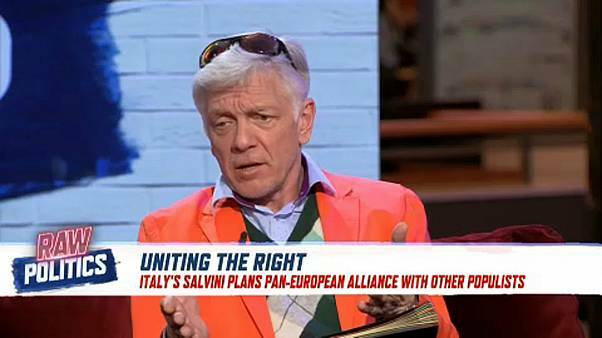 A French minister tells Euronews that Italy's politicians should focus on making Europe stronger, not attacking their neighbours. With 48 hours of notice being given, a reception centre housing around 350 asylum seekers was closed yesterday. The migrants will now be moved to other centres scattered around Italy. Italy's Interior Ministry said it is looking for 30 criminals wanted in their native country but hiding abroad. Will Warsaw and Rome find common ground on opposing the EU?  Cross-country alliances want to rock the boat - can they? "Yellow vests, don't give up! ", wrote Five Star Movement leader and Italian vice-PM Di Maio in an open letter to the French grassroots movement.